John Moyle Field Day Contest 2017 – Get Out There! 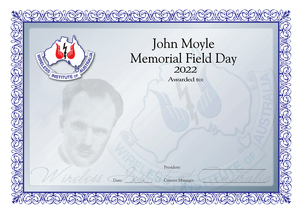 The John Moyle Memorial Field Day Contest is fast approaching, due to be held on the weekend of March 18th and 19th this year. 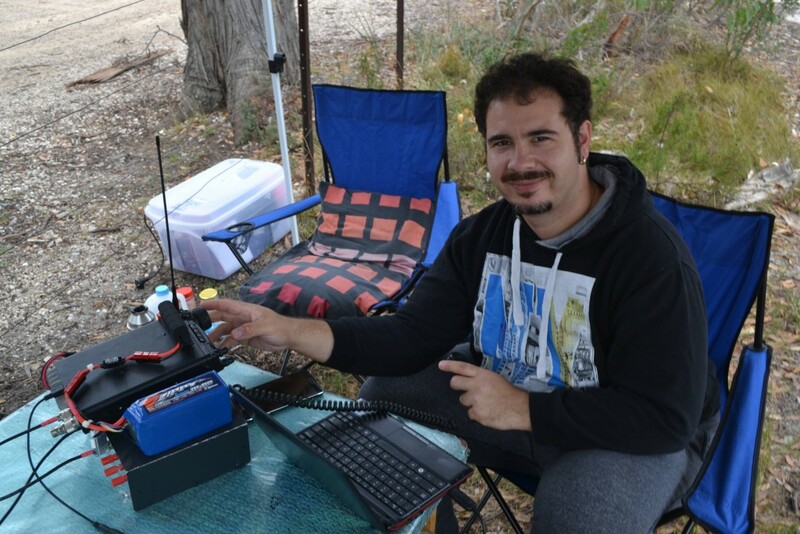 While AREG is not mounting a major club station this year, it is, as it did last year, encouraging as many members as possible to take to the road and activate portable for the contest. At least two members have indicated that they will be on air portable (VK5GR and VK5AKH). Even if you cant mount a portable station, why not enter the home station category? Activity on the bands is the name of the game from 160m to Microwave! Dont forget digital modes and CW as well, as there are categories for them too. Looking forward to working everyone during this years field day event!